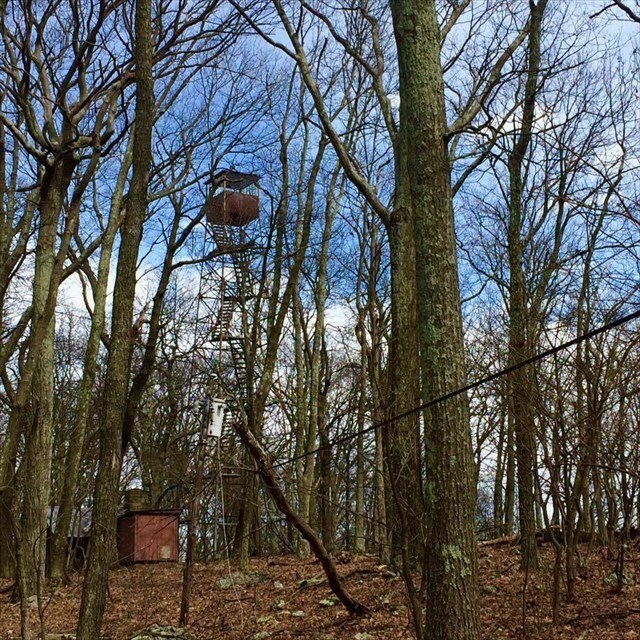 This cache is loacated on top of Big Ridge Mountain in Lost River State Park is near the abandoned fire tower and cabin. It is a 4-5 mile hike round trip. The cache contains swag exchange and a log. To get to this cache park at the stables located on Dove Hollow Road. The White Oak trail will get you to the top of the mountain. When reaching the top take a left on Miller's Rock Trail. Go past the Tusing Cabin and Spring and continue to the Fire Tower. It is an intermediate uphill hike to the top of the mountain that levels out once you reach the top. You can obtain a park trail map at the state park main office. Cell service is limited in the area.